DumpCamp – Where passion lies | Eureka! We had 2 sharing sessions on our 1st official gathering. 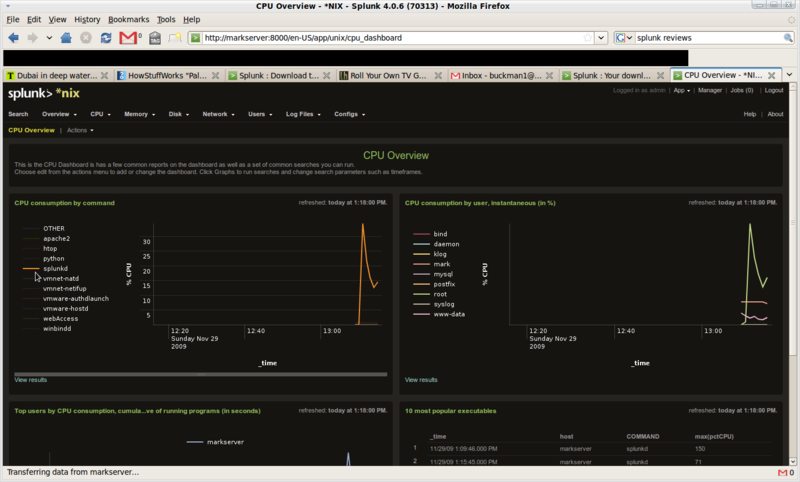 Splunk is a logs analysis tool. A tool looks like a search engine for aggregated log data among a bunch of applications and servers. With the help of Splunk, you could easily look up logs about system health, faults, user transactions and whatever types of log created by applications and servers. In addition, Splunk could visualize the log data into different graphical representation and there are many Splunk Apps which extend the capabilities of Splunk and make it easier to use. 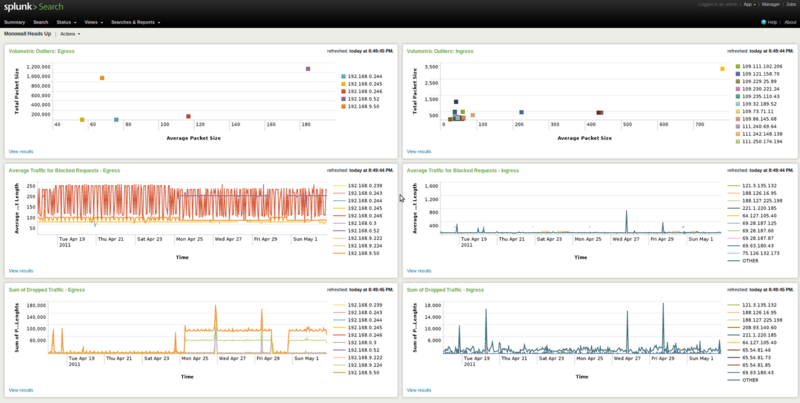 For more information about Splunk and its installation, the following two articles could help.